Blood flow always travels down a pressure gradient of high to low. Vessel diameter largely determines blood pressure. There is always some level of resistance within blood vessels, but in smaller vessels, resistance is increased. 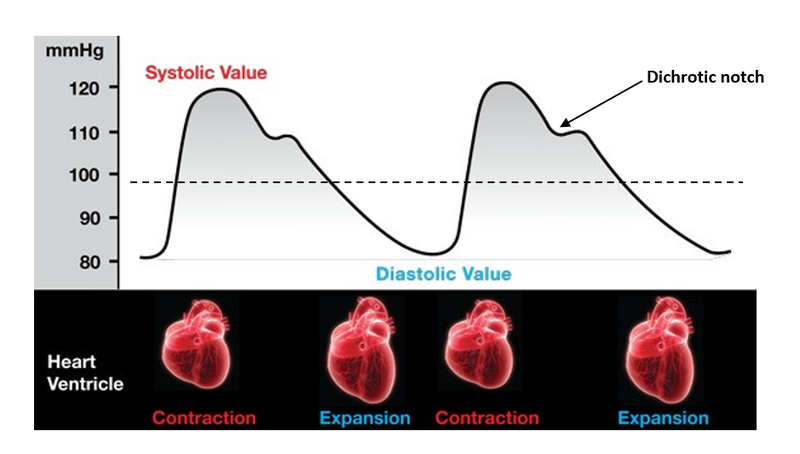 The diagram below shows the relationship between vessel diameter and blood pressure by illustrating how velocity is affected by surface area. Slowed flow, coupled with the large surface area allow for efficient O2 transfer in organs. 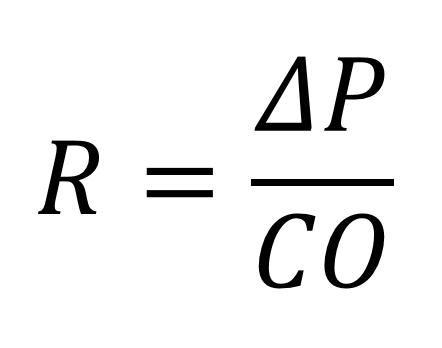 Pulse pressure (PP) can be calculated by subtracting diastolic pressure from systolic pressure. The closure of the aortic valve gives the dichrotic notch. We will see, however, that there are many factors that can influence blood pressure measurements and perhaps give false indications. Blood pressure increases with heart rate and cardiac output, so it is important to ensure that the patient’s heart rate is as close to normal as it can be. Have the patient’s feet supported and uncrossed, with their back supported. For patient comfort, it is acceptable to provide a pillow or blanket to support the patient’s arm. This will also promote relaxation in the patient. The cuff is placed neatly on the arm, appropriately over the brachial artery. Appropriate cuff size is often indicated on the interior surface of the cuff itself. 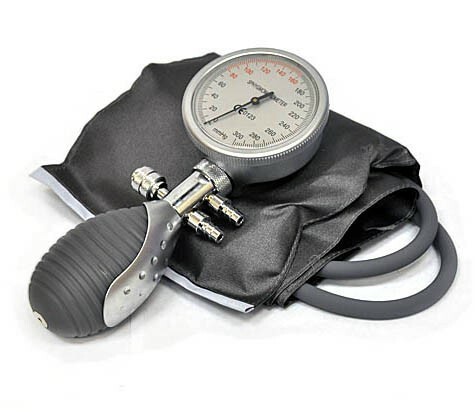 Boundaries are given so as to inform of the need for a cuff of increased of decreased size and to allow the practitioner to obtain an accurate blood pressure measurement, regardless of patient dimensions. The size of the cuff is important in order to obtain an accurate reading; too large, and the patient’s blood vessels will not be sufficiently occluded to obtain anything that could be considered a true blood pressure and if it is too small, it may make the patient uncomfortable/cause injury or fail to stay in situ once fully inflated. Measure the blood pressure on both of the patient’s arms. The arm with the highest measured reading should be used for the blood pressure measurement proper. Performed with a cuff inflated and deflated by the practitioner. Place the cuff onto the patient’s arm and palates the brachial artery. Once a pulse can be felt, inflate the cuff until the pulse disappears, noting the reading on the pressure gauge. 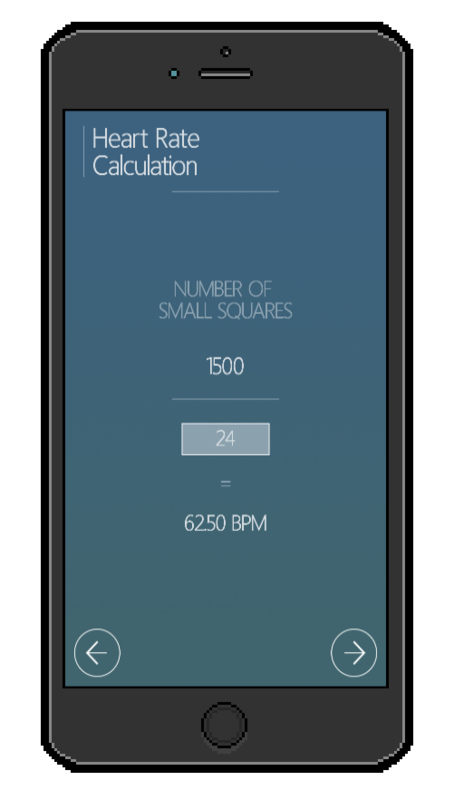 This figure is the estimated systolic pressure. Place the diaphragm of the stethoscope over the brachial artery and inflate the cuff to 30mmHg above the estimated systolic pressure. Deflate at a rate of 2-3mm/sec until phase 1 of the Korotkoff sounds is heard. This is the systolic pressure. The practitioner attaches the cuff and operates the measurement unit, which inflates and deflates the cuff without any further input. 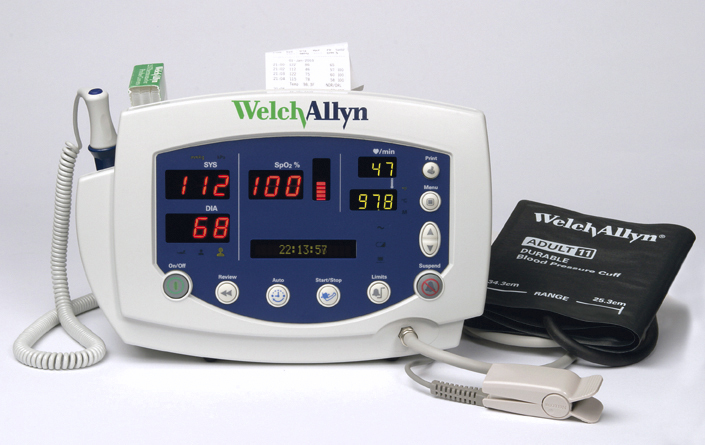 Auto-monitors can be set to inflate to a present pressure, or set to increase the pressure until a reading is gained. Temperature, particularly a cold environment will raise pressure readings. O’Brien E, R. Asmar, L Beilin, Y Imai, J. Mallion, G. Mancia, T. Mengden, M. Myers, P. Padfield, P. Palatini, G. Parati, T. Pickering, J. Redon, J. Staessen, G. Stergiou, P. Verdecchia. European Society of Hypertension recommendations for conventional, ambulatory, and home blood pressure measurements. Jounral of Hypertension (2003) 21: 821-848.